Sign up and receive Property Email Alerts of Mini Factoryies for sale in Hillcrest, Hillcrest. There is great appeal to living in the Upper Highway areas: beautiful estates, excellent schools, a cosmopolitan lifestyle in the countryside. It's tempting to extend this lifestyle to your working life, especially if a large proportion of your week is spend driving to and from work. Our off plan business park offer you the choice to invest in your business whilst working closer to home, giving you time to do the things you love, to live the life you love. 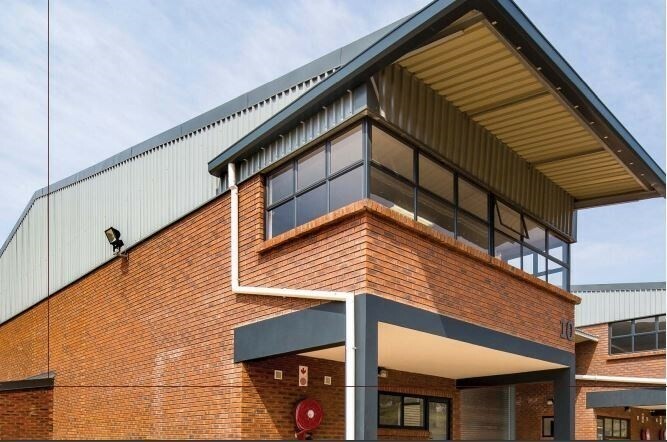 The site of our new development is located directly behind the Cotsworld Downs Estate The park will offer upmarket business units and factory space from 250m2 - 1000m2, with the unique addition of yard space to use at your leisure. Its the perfect environment to grow your business close to home. The business park will be ideal for storage, warehousing and light industrial businesses. Sign-up and receive Property Email Alerts of Mini Factoryies for sale in Hillcrest, Hillcrest.